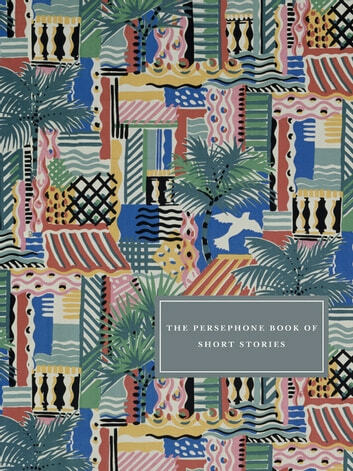 This collection celebrates the diversity and range of Persephone writers, by gathering together a varied collection of stories in one large 450-page volume. A reader commented that ‘they often focus on the small, quiet or unspoken intricacies of human relationships rather than grand dramas’. 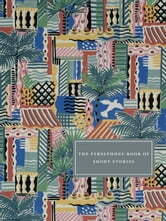 The dates of the stories range from 1909 to 1986; writers include Katherine Mansfield, Irène Némirovsky, Mollie Panter-Downes, Dorothy Whipple, Diana Athill, E M Delafield, Dorothy Parker, Edith Wharton, Dorothy Canfield Fisher, Sylvia Townsend Warner and Penelope Fitzgerald.